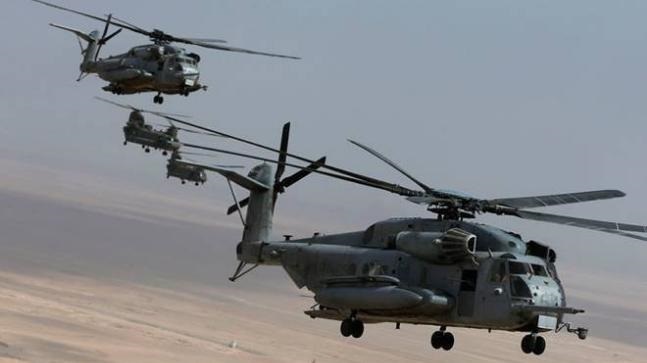 The alleged British middleman in a dicey helicopter deal between India and an Anglo-Italian firm was remanded in custody on Wednesday after being extradited by the UAE, authorities said. Brought in from the United Arab Emirates late Tuesday, James appeared in a Delhi court amid tight security. Italian prosecutors suspect illegal sweeteners worth about 10 percent of the contract, or some 55 million euros, were paid out in bribes. India cancelled the deal in January 2014. Addressing a rally in the northwestern state of Rajasthan on Wednesday, Modi said: "We have brought back the middleman. He will spill the beans."